The Essential Guide to Maximizing Your Settings in Fortnite Battle Royale! Unlock a plethora of gaming tips and strategies to achieve victory! 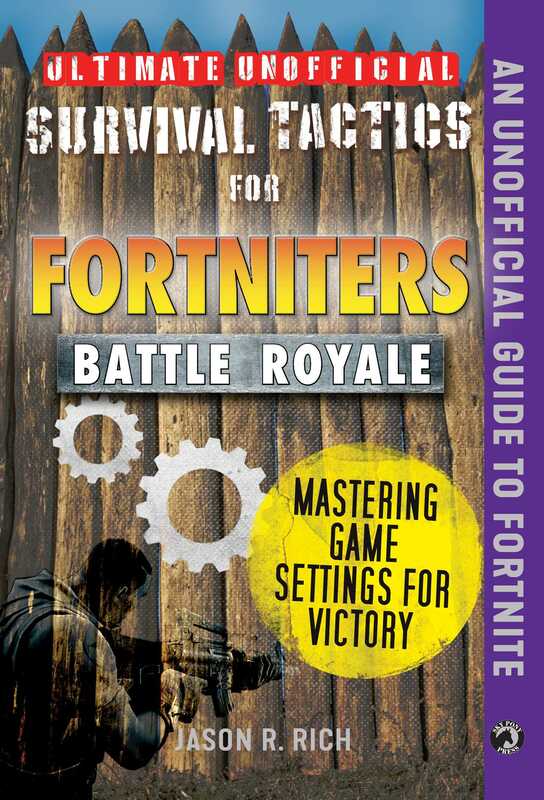 Ultimate Unofficial Survival Tactics for Fortnite Battle Royale: Mastering Game Settings for Victory explains to readers what each customizable setting within the game is used for and helps gamers fine-tune these settings to meet their unique needs. This full-color, unofficial guide will focus on customizing the game’s options and settings when playing on a PC or Mac, console-based gaming system, and/or on a mobile device. Using easy-to-understand explanations, along with hundreds of full-color screenshots, Ultimate Unofficial Survival Tactices for Fortnite Battle Royale: Mastering Game Settings for Victory will quickly become an indispensable resource for gamers looking to enhance and fully personalize their gaming experience.